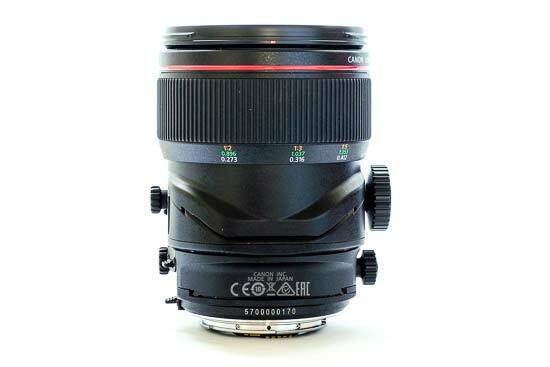 The Canon TS-E 50mm f/2.8L Macro lens is one of a trio of specialist lenses introduced by Canon recently, and is a replacement for the older (non L, non macro) 45mm f/2.8 TS-E lens. The other two lenses also announced at the same time are a 90mm f2/.8L Macro and a 135mm f/4.0L Macro. 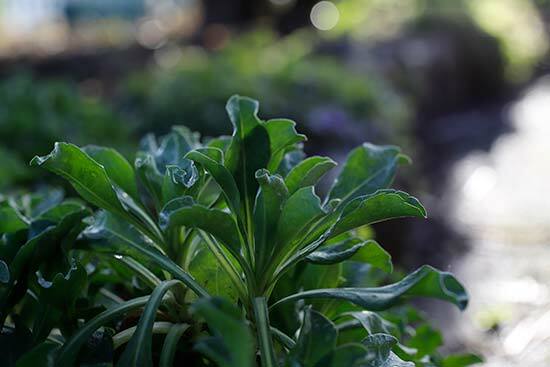 Tilt shift lenses are specialist lenses which allow you to have different control over perspective and depth of field. They are often used by product and food photographers, as you can control which elements are in and out of focus in your shot more precisely than you can with a normal lens. 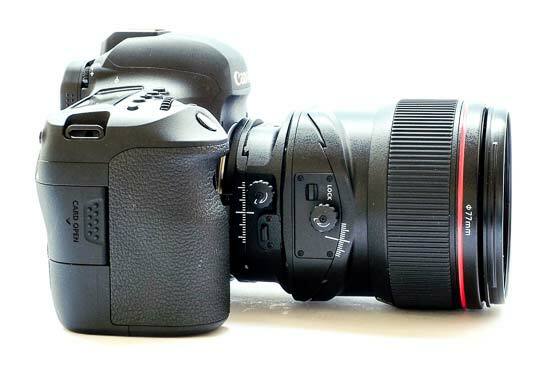 Unlike the lens it replaces, the new Canon TS-E 50mm f/2.8L lens has macro capability, with a ratio of 1:2, making it even more appropriate for food and product photography than ever before - it’s also got a close focusing distance of 0.273m. The lens is constructed of 12 elements in 9 groups, with 9 diaphragm blades. 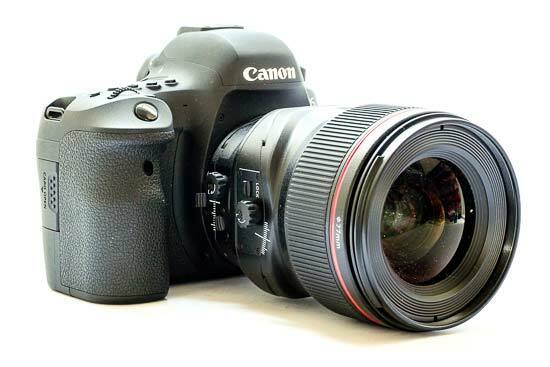 The maximum aperture of this lens is f/2.8, with a minimum of f/32. 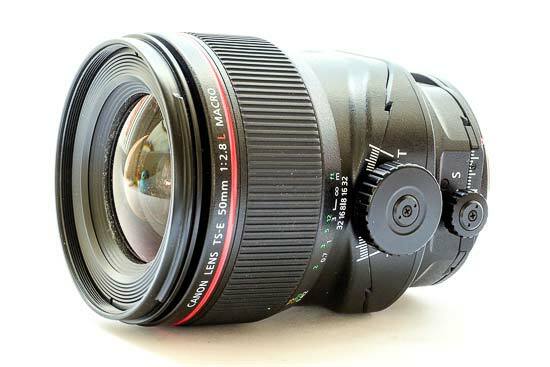 Traditionally tilt-shift lenses are expensive, and that’s no different for the Canon TS-E 50mm f/2.8L Macro lens, which currently retails for around £2500 / $2200. 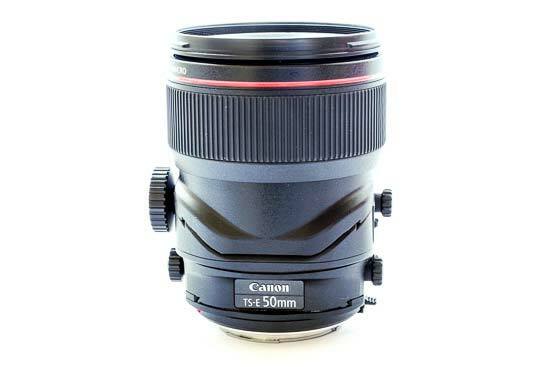 As is the nature of Tilt Shift lenses, the Canon TS-E 50mm f/2.8L Macro Lens is a large, cumbersome and heavy lens. 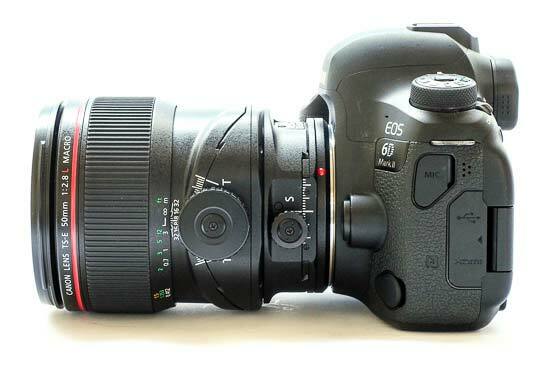 It is replete with dials to tilt, shift and rotate the lens depending on your needs. 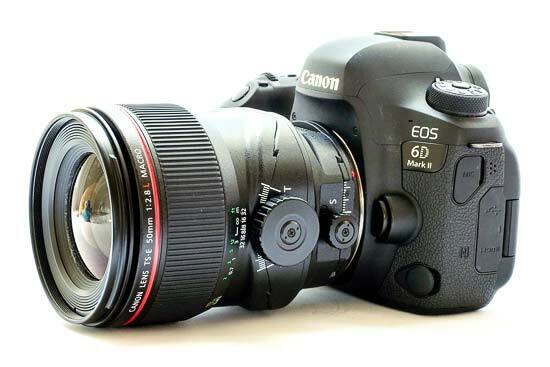 Tilt shift lenses have a much larger image circle than equivalent non tilt-shift lenses, so it’s necessary that the lenses are also larger too. Still, it feels well built and well able to handle a working life. 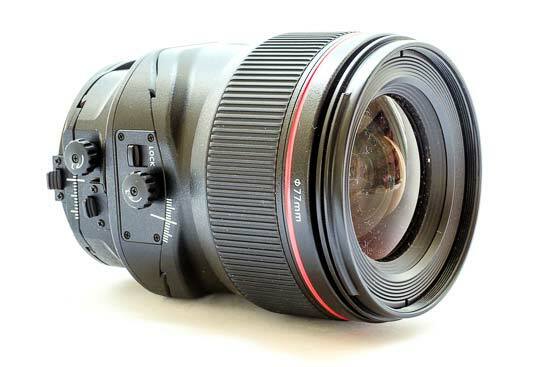 Around the front of this lens, you’ll see the distinctive red ring which denotes that the lens is from Canon’s “L” range, designed for professionals. 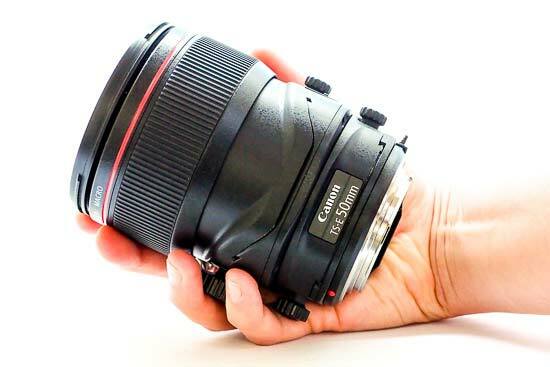 Towards the front of the lens is a large focusing ring, which is ridged to help you get a good grip on it. There are hard stops at either end of the focusing range, which gives you a good indication of when you’ve reached infinity focusing. At the base of the ring you’ll find focus distance markers, as well as magnification ratio markers. 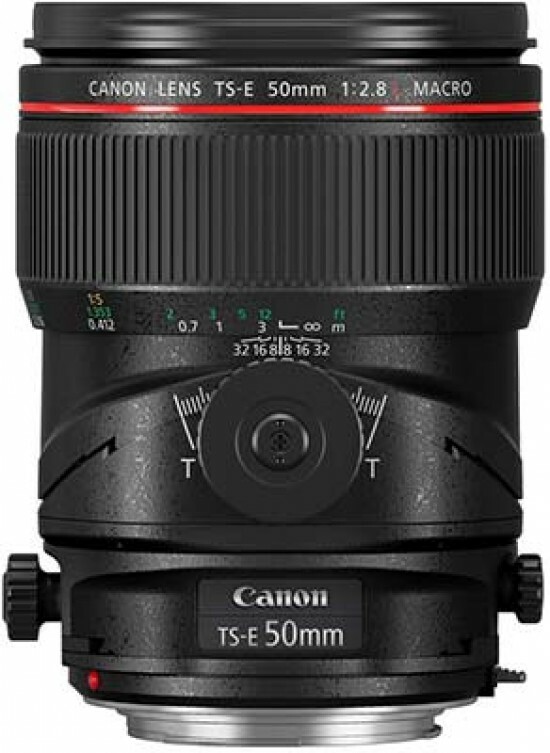 As with all other tilt shift lenses, the Canon TS-E 50mm f/2.8L Macro Lens is manual focus only. 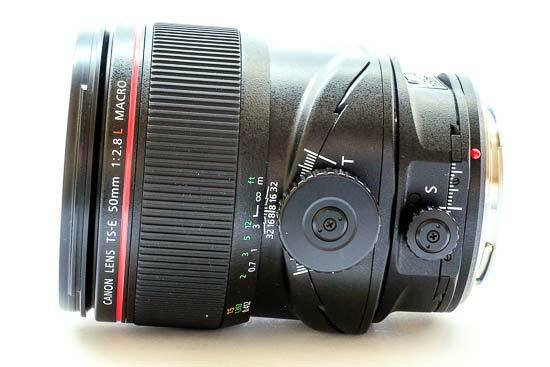 You can use the focusing ring towards the front of the lens to achieve focus. It’s recommended that you use Live View to check critical focus, rather than the viewfinder. Just behind the focusing ring is the tilting mechanism. This is controlled via a large knob which has a good texture and offers a good level of resistance when turned (not too much, not too little). You can tilt the lens completely one way, or completely the other, or at various smaller increments in between. On the opposite side of the lens is a locking knob which you can use to lock the tilt into place, or loosen the movement. Behind this is the shift mechanism. With this you can move the lens up and down, or side to side. Again, you can move it all the way in either direction, or you can use smaller increments in between. The turning knob here is smaller, and therefore a little more fiddly to use. There’s also a locking knob, which you can use to lock the shift into place, or to loosen its movement. 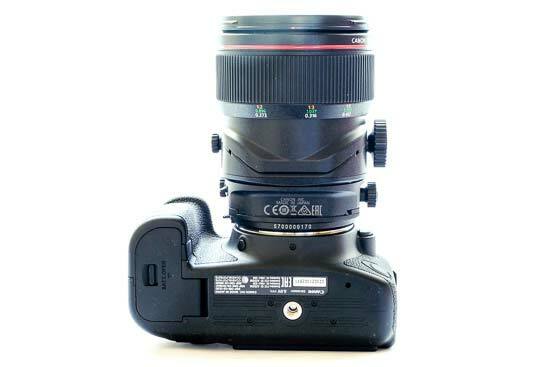 Finally, there’s a switch which you need to hold down if you want to rotate the lens. There are seven different rotation positions you can use - three to the left, three to the right, and the standard (no rotation) setting. One slight niggle here is that when the lens is rotated, it’s quite hard to reach the lever to rotate it again - the camera’s grip gets in the way making it a little tricky to get to. 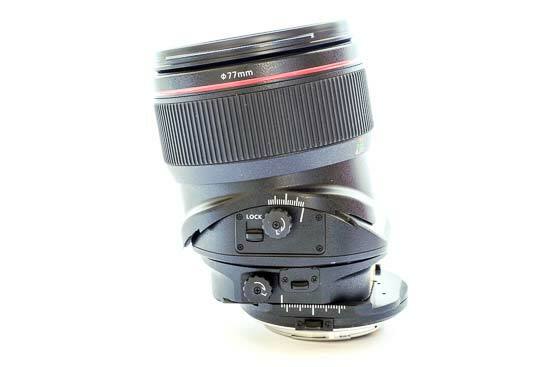 You can also use the lens as a standard prime lens by not applying any of the mechanisms, saving you from having to carry two 50mm lenses in your bag if space / weight is an issue. It takes some time to get used to how each of the mechanisms will affect your photo, and how you might want to apply that to your images. 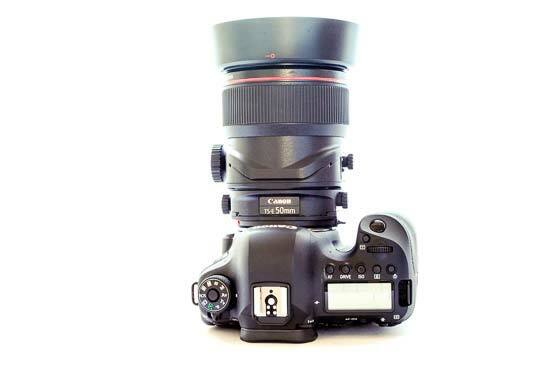 There is a huge range of different effects that you can deploy when using a lens like this. One of the most popular effects is the “toy town” effect, which you can achieve by shooting from a high vantage point and tilting the lens, making landscapes and so on look like miniature villages. This is something which is very easy to replicate in Photoshop though, and is probably not the best use of an expensive lens such as this. 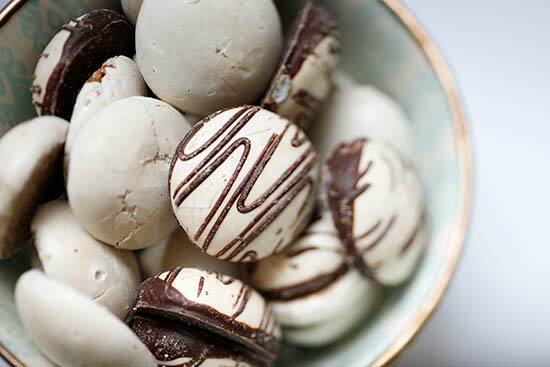 Where it has its more practical uses is in food and product photography. 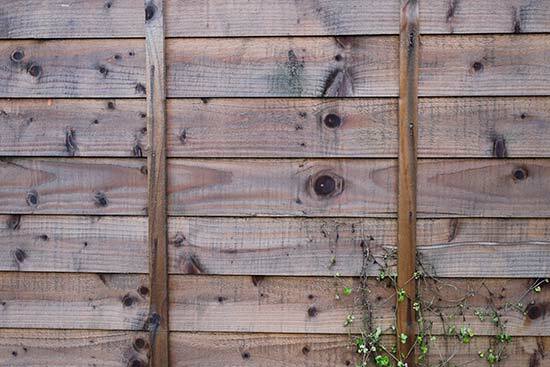 Being able to chose particular areas of the photograph to be in focus, without moving the camera or its angle, is very useful. 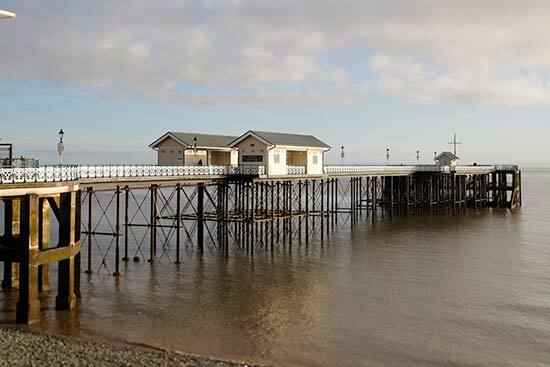 It’s also useful for architectural photography, although it’s a little long to be be the preferred option for most professional architectural photographers - still, you can use it correct for converging verticals in some situations by shifting the lens. 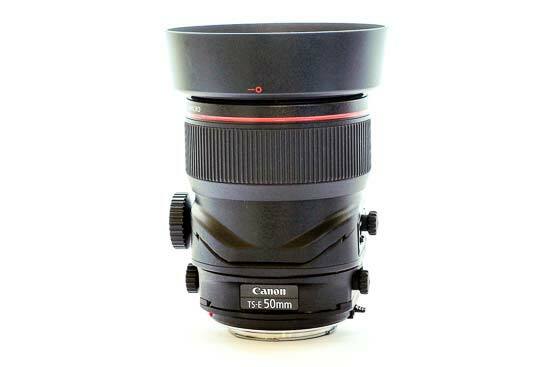 The Canon TS-E 50mm f/2.8L Macro Lens has a 50mm focal length. 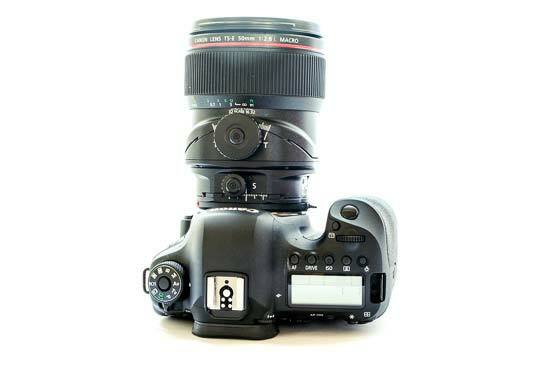 It is designed for use on a full-frame camera, but you could conceivably use it on an APS-C model, which would make the equivalent focal length 80mm. The angle of view is 46 degrees. Typically characterised as blue or purple fringes seen along high-contrast edges in a picture, chromatic aberration is kept to an absolute minimum with the Canon TS-E 50mm f/2.8L Macro Lens. In fact, it’s very difficult to find any examples of it happening at all. At the widest aperture (and without any tilt applied), there is reasonably strong vignetting in the corners at f/2.8.  This is noticeable when shooting a white wall, but less obvious when shooting more natural subjects. By the time you reach f/4.0, the drop off is less notable. Distortion is kept to a minimum (without any shift applied) and shooting subjects straight on, as you’d expect from a focal length of this kind. You can apply the shift if you are photographing buildings and the like from a low angle to keep lines as straight as possible. 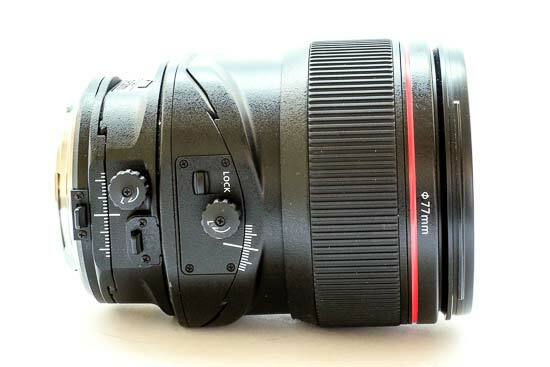 The Canon TS-E 50mm f/2.8L Macro Lens is a specialist macro lens, offering a maximum magnification ratio of 1:2. 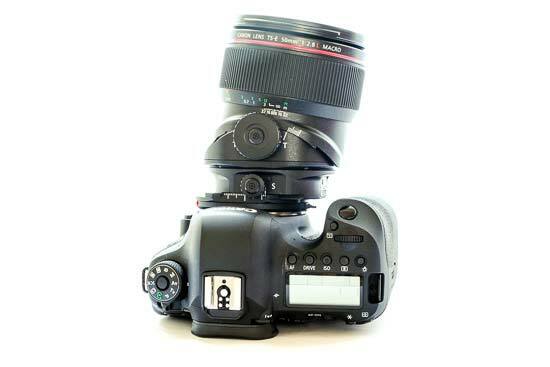 The closest focusing distance is 0.27m. 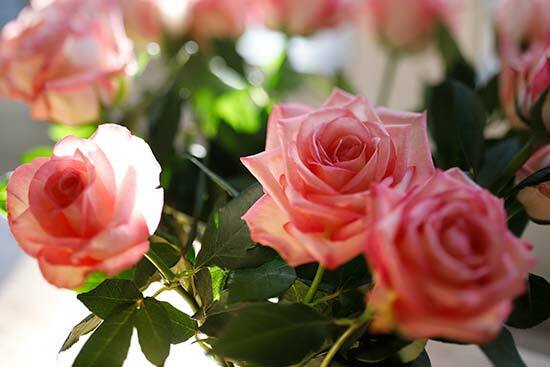 It is ideal for traditional macro subjects, such as food, products and flowers. With a maximum aperture of f/2.8, the Canon TS-E 50mm f/2.8L Macro Lens is capable of producing some very attractive shallow depth of field effects with plenty of out of focus areas. 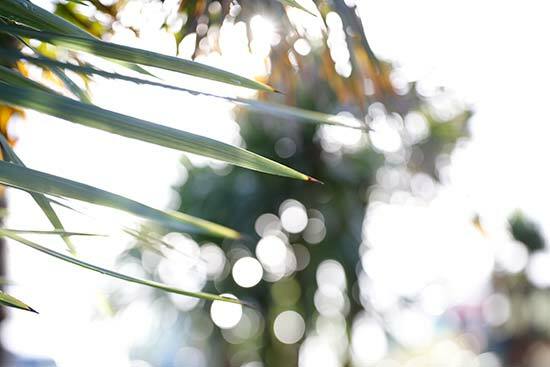 Bokeh can generally be described in subjective terms such creamy, smooth or rounded. 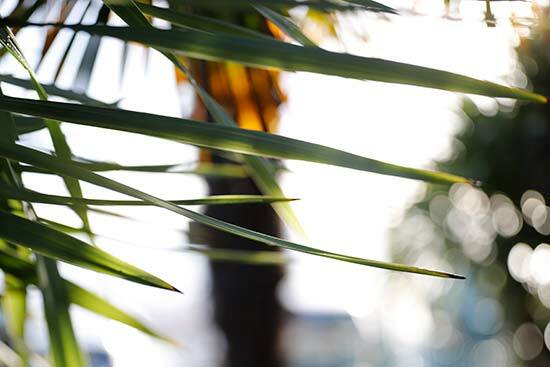 We find the bokeh here to be very attractive, but we have included some samples so you can judge for yourself.